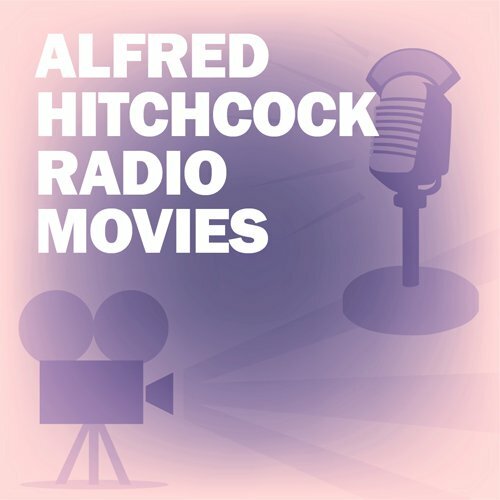 Showing results by narrator "Ray Milland"
This radio dramatization of the classic Hitchcock movie, which also starred Ruth Roman, originally aired on December 2, 1951. Better than the book, not as good as the film! 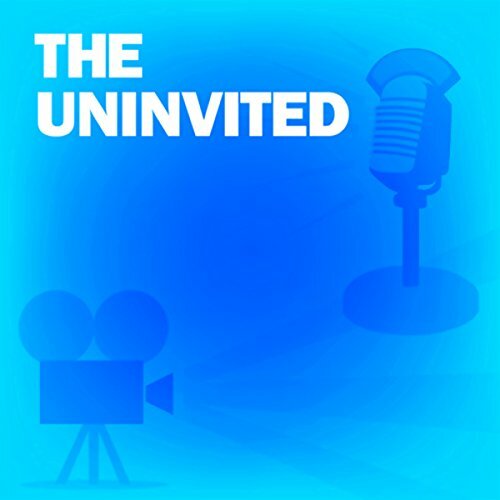 This radio dramatization of the classic movie features its original star, Ray Milland. It aired on November 18, 1949. When there really did seem to be more stars in Hollywood than in heaven, Hollywood Stage had them performing films as radio plays - on the sponsor's dime, of course. Classic films now become audiobooks, with many featuring the original stars from way back when. 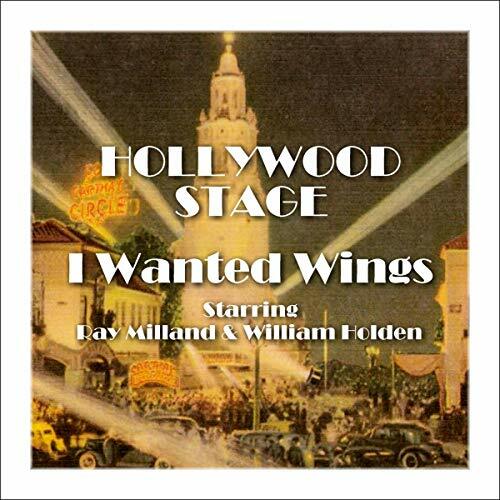 Here's I Wanted Wings starring Ray Milland and William Holden. When there really did seem to be more stars in Hollywood than in heaven, Hollywood Stage had them performing films as radio plays - on the sponsor's dime, of course. Classic films now become audiobooks, with many featuring the original stars from way back when. 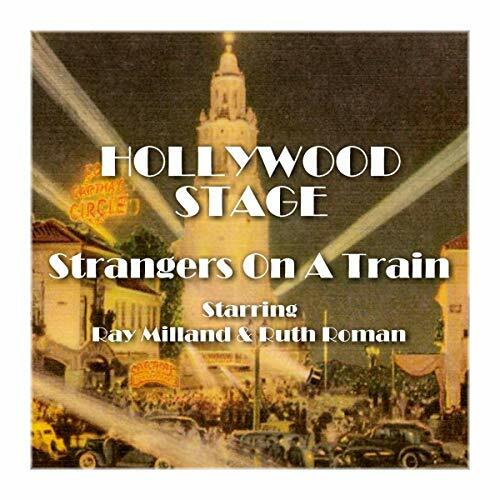 Here's Strangers on a Train starring Ray Milland and Ruth Roman.